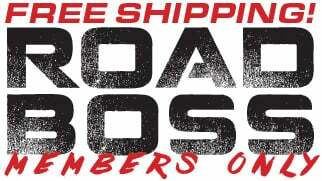 Order within 12 hours and 11 minutes, ships today. Long Lasting And Super Slick - Allows Tools To Run Easier And Much Longer. 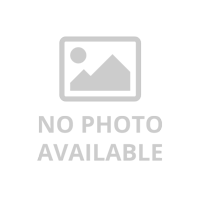 Two Ounce Tool Box Buddy Is Exactly As The Name Implies - This Is A Superior Lubricant Packaged For The Tool Box. 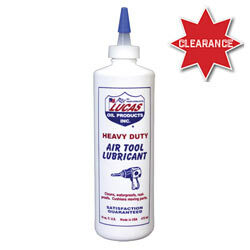 Lucas Air Tool Lubricant Is A Unique Formula That Was Developed For The Working Professional Who Demands Top Performance. 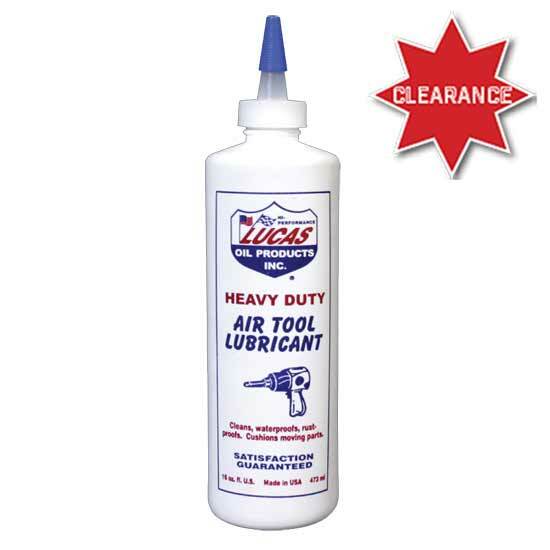 It Combats Rust And Varnish And Coats The Working Parts With A Cushion Of Waterproof Lubricants That Resist Blowout. That Means It Lubes The Tool And Not The Floor. Sold In Quarts, Pints And Also Two Ounce Bottles As Tool Box Buddy.